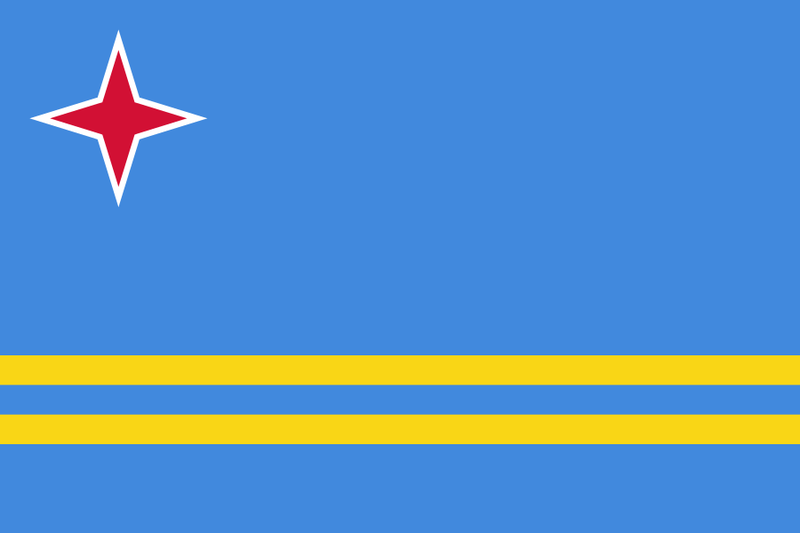 Aruba is an autonomous part of the Kingdom of the Netherlands. The economy is well-developed and tourist facilities are widely available. TESOL Certification for Teaching English to Speakers of other Languages in Aruba.